Looking or a place to spread out this could be the property for you. 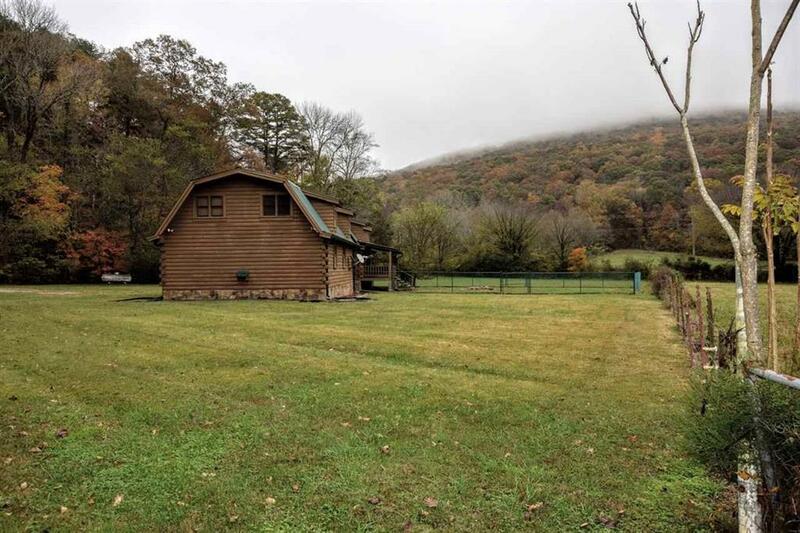 This Log home is position on the property so the owners can enjoy beautiful scenic views. We are offering four bedrooms, three bathroom, family style kitchen, two bonus rooms (seller used one as a bedroom), living room with gas fireplace, and two car garage with a mechanic pit. 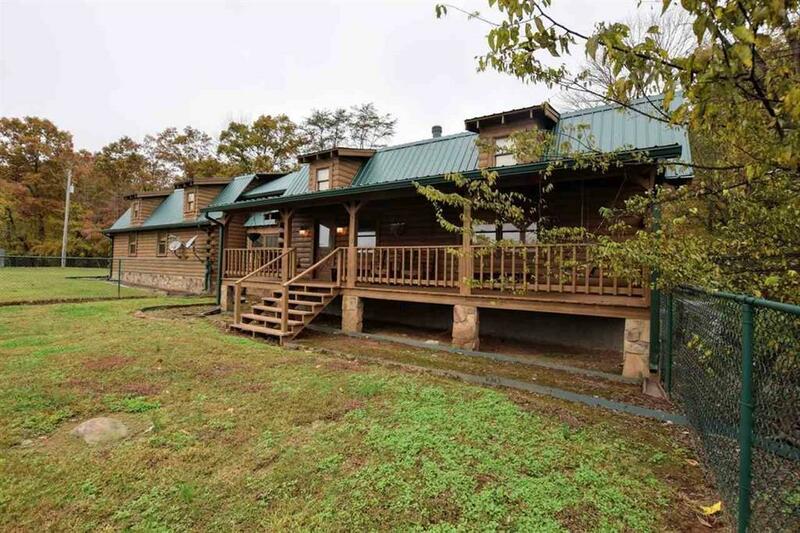 The property has a 5 stall barn with tack room and workshop. 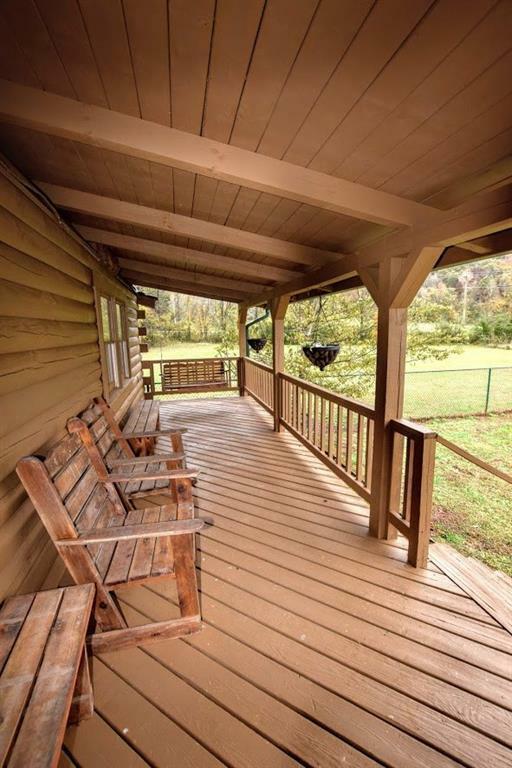 On the second floor of the barn you will find a small apartment with one bedroom and bathroom. 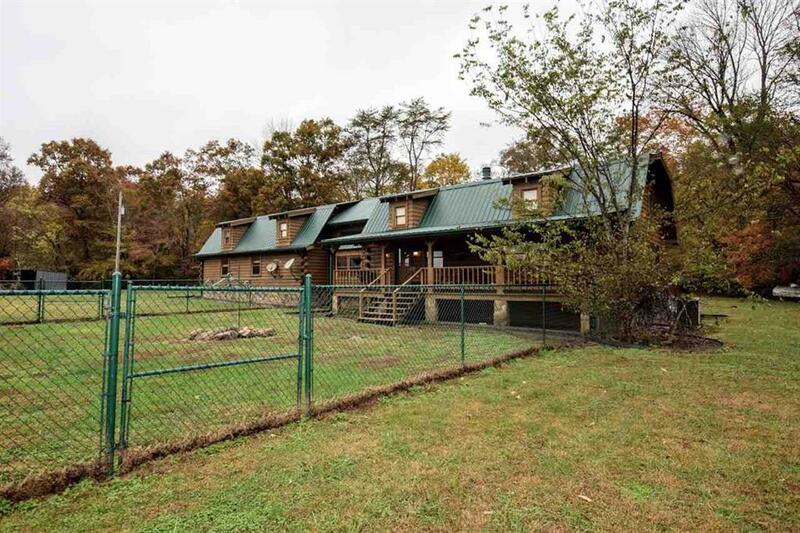 Thirteen acres of beautiful pasture fields, as I was making my pictures I was amazed at all the beautiful fall colors surrounding the property on all sides.Bring your horses and enjoy the open pasture, this property joins a small creek that is seasonal. Located less than one hour from Chattanooga and just minutes from the town of Dayton, don't forget to bring your bass boat because you are just a few minutes from our famous Chickamauga Lake.